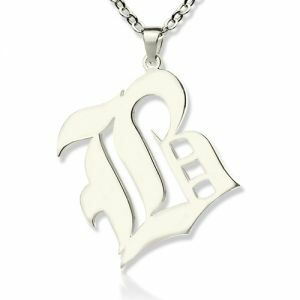 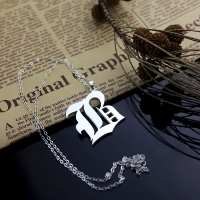 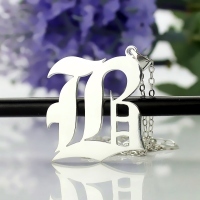 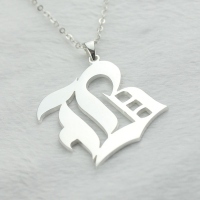 Flaunt the retro look with our Initial Letter Charm Old English Necklace and make a bold and classic fashion statement. Look no further if you have been hunting for a customized personal gift that you desire to gift to a loved one. 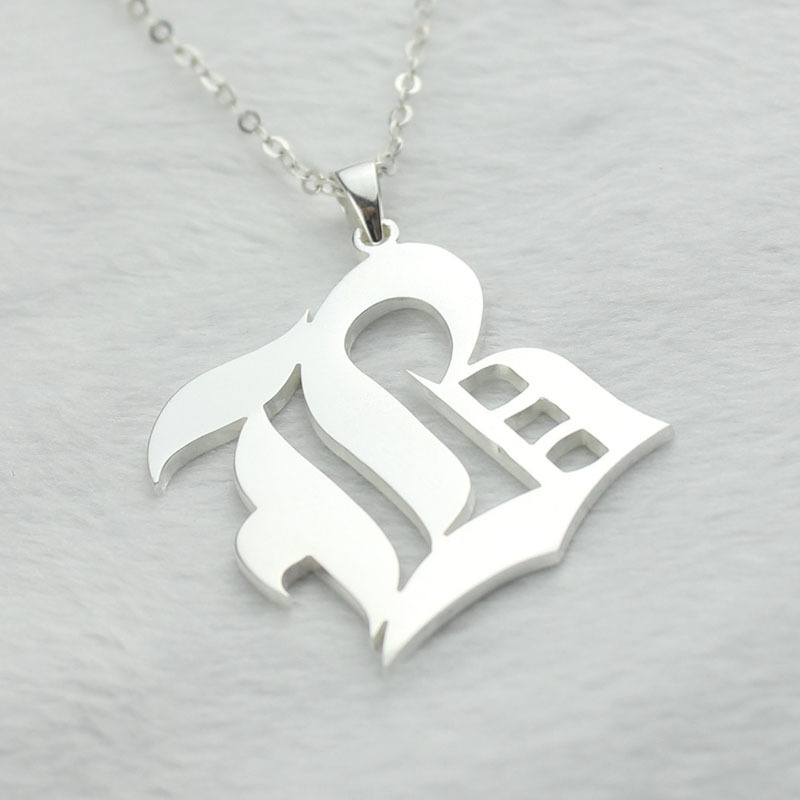 Place your order and the gift will reach you in a few days.